We have featured a collection of anchor cushions that are available to buy from Zazzle. Whether you are looking for a new cushion for your living room or bedroom, Zazzle has a wide selection of nautical cushions to choose from and to match your home decor. Below you can find a range of different anchor designs, from striped cushions with an anchor to cushions with customisable text for you to edit. Are you looking for more cushions? 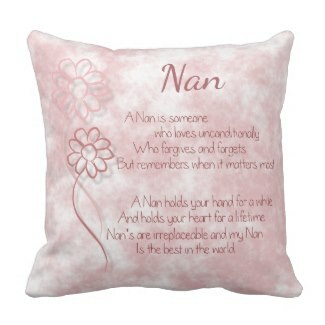 We have featured from Zazzle a range of personalised cushions that you can customise and buy today as well as beautiful cushions to give as a gift.